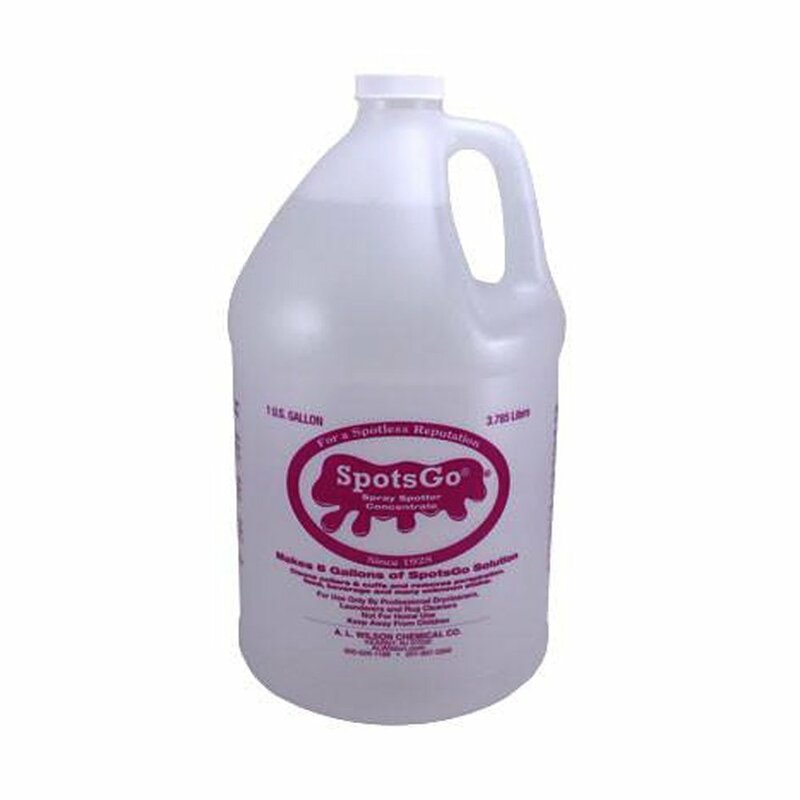 SpotsGo SPRAY SPOTTER has the muscle you need to make tough spots go. It penetrates fabric to knock out ground-in soil, perspiration, collar and cuff stains and many food and beverage stains. Simply spray stains before drycleaning, washing or shampooing. There no need to brush just spray it on and let it work. And SpotsGo is environmentally friendly it complies with California Prop-65 and VOC regulations.